Today’s OTS has to be the most well traveled of the Gallery. 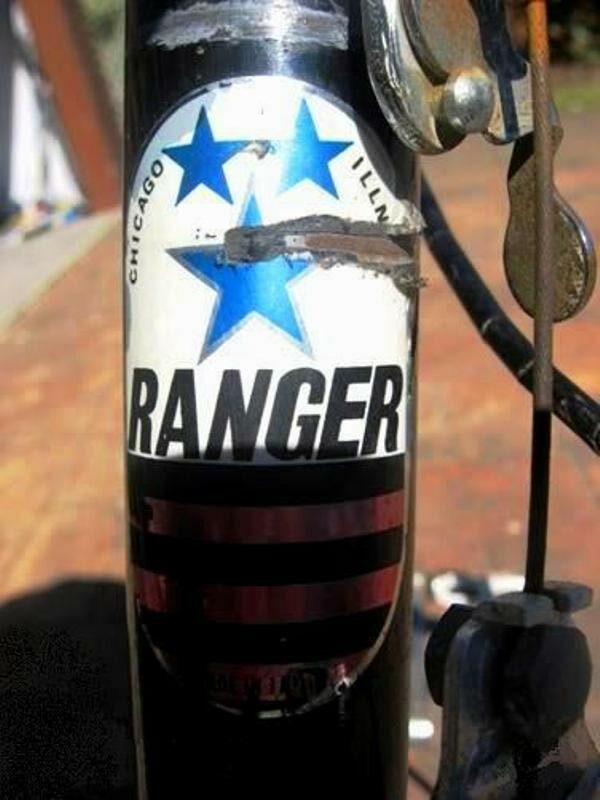 A Chicago produced “Ranger” submitted by Peter R. in Dunedin, New Zealand. 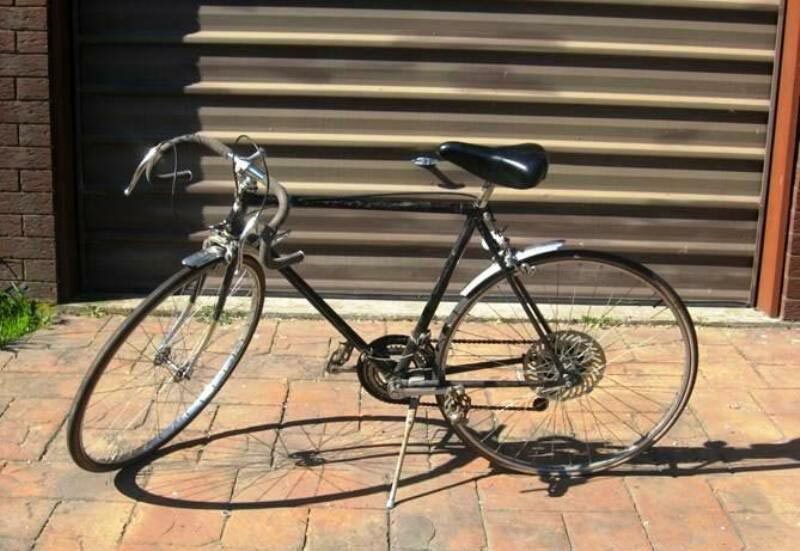 Imported into New Zealand in late 1970s I think. I have seen a few just acquired from Rangiora north of Christchruch. 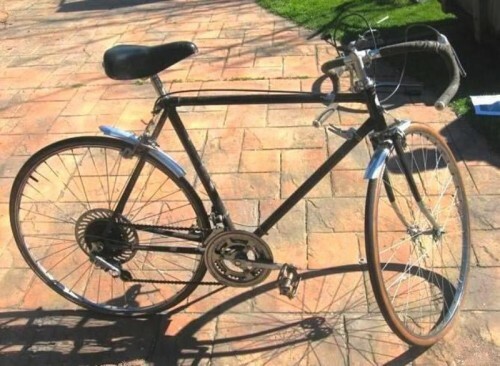 Distinctive brakes and spiral rear wheel dirt disc. I always thought they were Japanese until I saw the distinctive head logo with Chicago and Illinois on it. Shimano Derailleur.